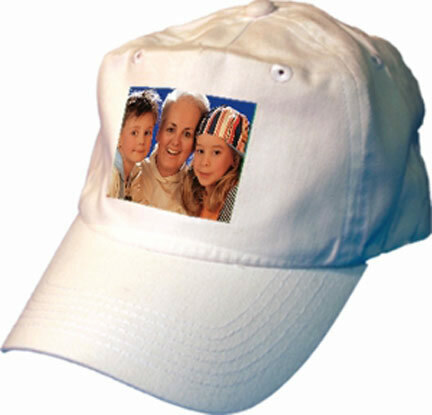 Custom printed caps for Dad, Grandpa, Uncle, Brother, Mom, or Grandma. We can create that custom gift everyone will love to wear. We specialize in fun and unique custom baseball caps for golfing, fishing, hunting, the entire wedding party, family reunions or to proudly show off the grandchildren or children.